Growing trend for healthier and more sustainable construction products sees Breathaplasta expand into multiple new outlets across the UK. 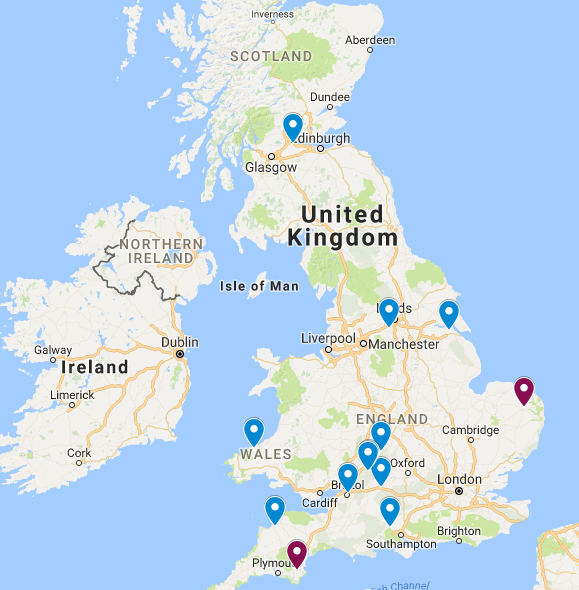 We’re pleased to announce that we have expanded our network of UK stockists over the summer months with Breathaplasta now available in 14 outlets across the UK, including our first store in Scotland. 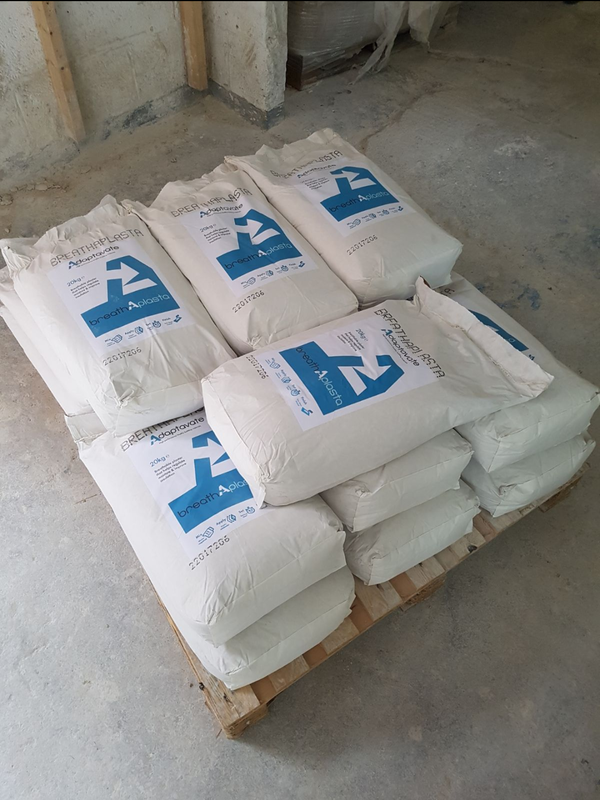 This has brought the benefits of our healthy lime based bio composite plaster to a wider audience and makes it even easier to obtain Breathaplasta for those seeking an easy use product to create healthy homes. At Adaptavate we’re all about healthy bio materials and we’re thinking big on the way we make, use and dispose of products – we see the potential of bio composites to transform construction. And it’s clear we’re not the only ones as we’ve seen our enthusiasm matched by our growing network of knowledgeable and supportive industry experts. Adaptavate’s widening network of stockists really supports the upsurge of natural building materials – all our stockists supply an extensive range of sustainable, natural and non-toxic construction materials, decorating products and insulation and can supply to anywhere in the UK. Buying Breathaplasta and compatible products for healthier homes and buildings has never been easier. Breathaplasta training session with Welsh stockists, Celtic Sustainables. Breathaplasta onto Wood Wool boards – looking good! We’re also pleased that independent builders’ merchants are seeing the value of our products, with Cotswold Building Supplies recently coming on board. They bring a wealth of knowledge and experience with them as they’re fast approaching their 50th year in business! Breathaplasta can now be found at opposite ends of the UK with Lime Stuff based in Hampshire and Ogee Supplies, our latest supplier and first Scottish supplier, based in Falkirk, between Glasgow and Edinburgh. 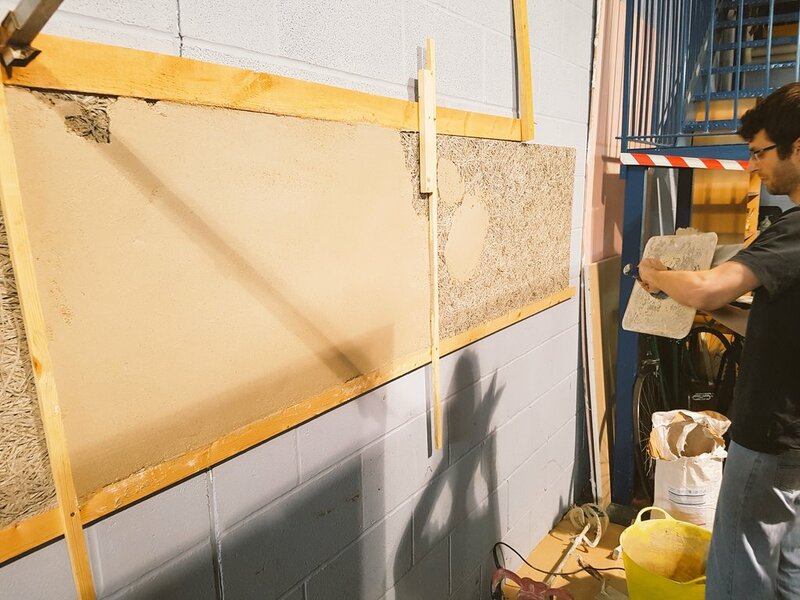 Ogee Supplies are one of Scotland’s main suppliers of real eco-friendly construction materials and building solutions and are a family-run business selling natural insulation, paints and primers as well as timber and sheet materials. They’re also proponents of Hempcrete which gets them a big thumbs up from us! Lime Stuff are experts in traditional breathable building and decorating products who specialise in lime plasters, mortars and renders, produced on site to a high quality. They also supply powdered pre- mixed products and Lime Stuff Director, David, was quick to see the key benefit that sets Breathaplasta apart from other lime plasters; its ease of use and quick setting formulation. David has a real depth of knowledge on all things lime related and understood the labour savings and faster completion times that this would bring about, particularly as a companion product for their Wood Wool boards. These lightweight panels are excellent carriers for lime based plasters that are flexible, breathable and moisture regulating. And now quicker and easier to finish in just two passes of the trowel! At Adaptavate we like to put our products into the hands of local experts across the UK to give our customers a source of great advice and great products all in one place and right on their doorstep. 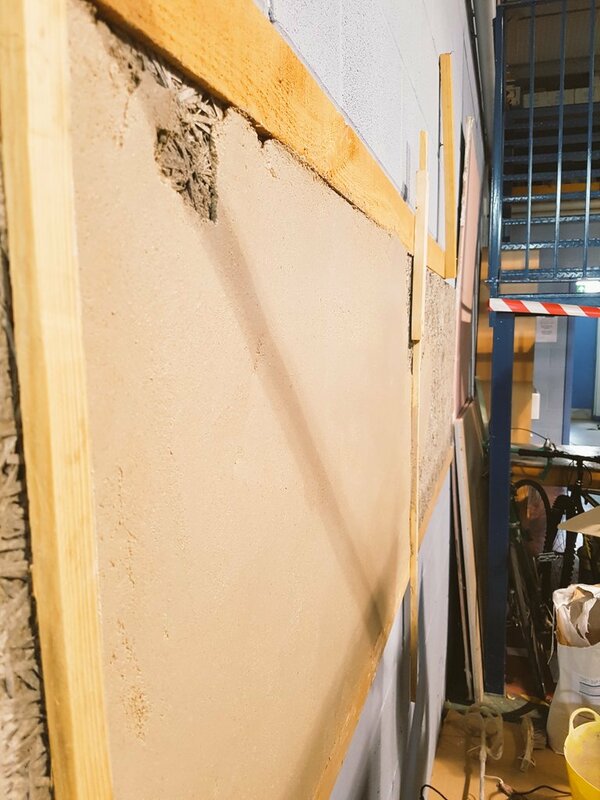 Adaptavate founder, Tom Robinson said “Adaptavate have an ambitious vision of making bio based construction materials available to the mainstream construction industry and it’s great to see our network of stockists grow across the UK. We’re also exploring avenues into the European market where we see significant potential for growth. It remains important to us to work with only the most knowledgeable and client focused merchants and we hope to build on these relationships as we develop”. Bags of Breathaplasta ready for shipment! Join the growing trend for natural, sustainable and healthy building materials and become one of our Breathaplasta stockists! Call 01453 827800 and talk to one of our team. Our full list of stockists can be found using our stockists map available online or by clicking this link. We are looking for a new Adaptavator! Adaptavate welcome new Technical Lead, Jeff to the team!